Скорость сигнала до 10Гбит в сек. 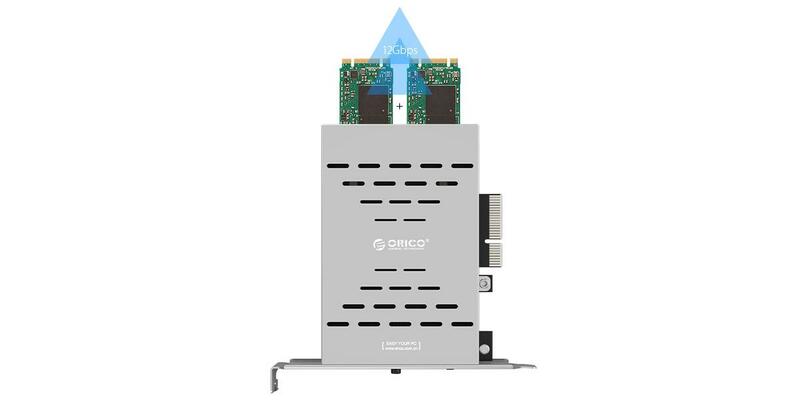 PRS2 RAID card is designed specifically for enthusiast gamers, using two M.2 SSD to set up RAID 0 and PCI-E port to achieve real 10Gbps. Provides superspeed running experience for gamers to enjoy the pleasure of the game. 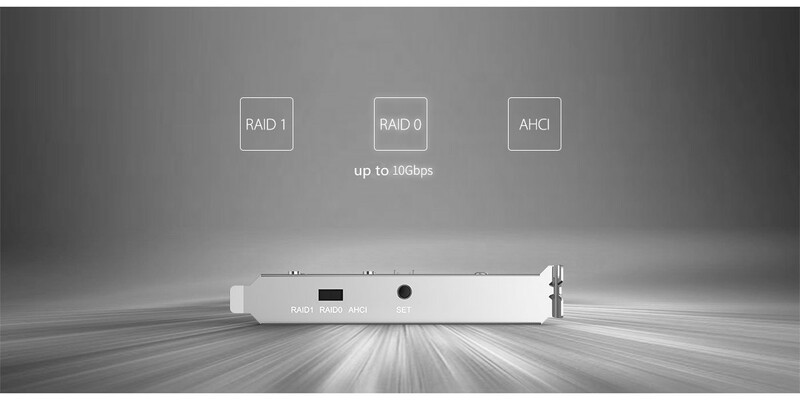 Supports RAID 0/RAID 1/ AHCI, RAID 0 enables the speed reach up to 10Gbps. The speed of normal M.2 SSD is about 3-400Mb/s. 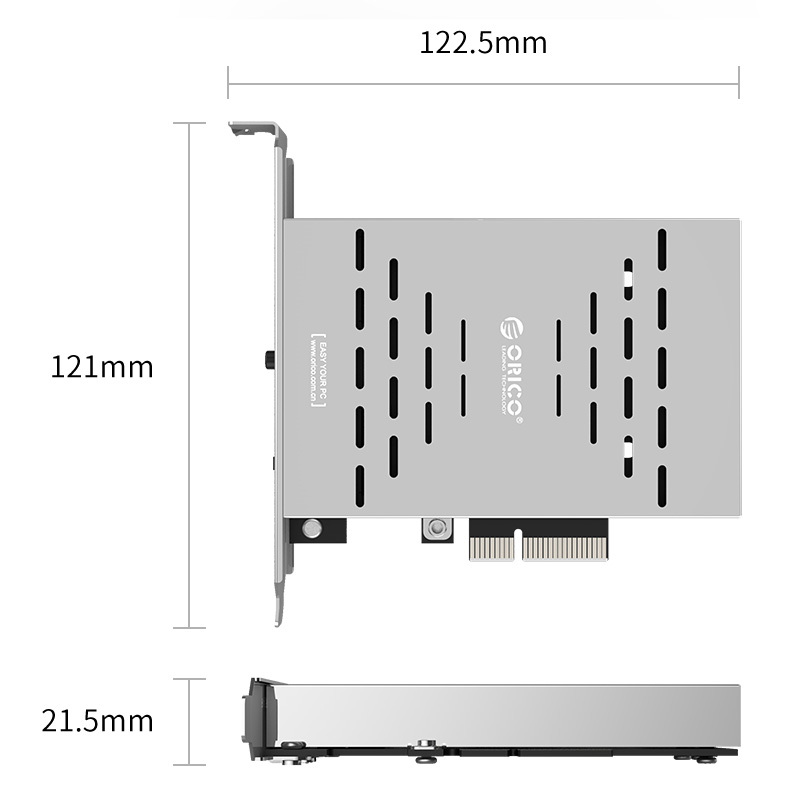 RAID 0 doubles the speed of M.2, enables to make full play of the PCIE slot on the mainboard, realizes the read speed up to 800Mb/s, write speed to 700Mb/s, much better than ordinary SSD. M.2 is Intel's new generation of interface standards tailored for the ultrabook. 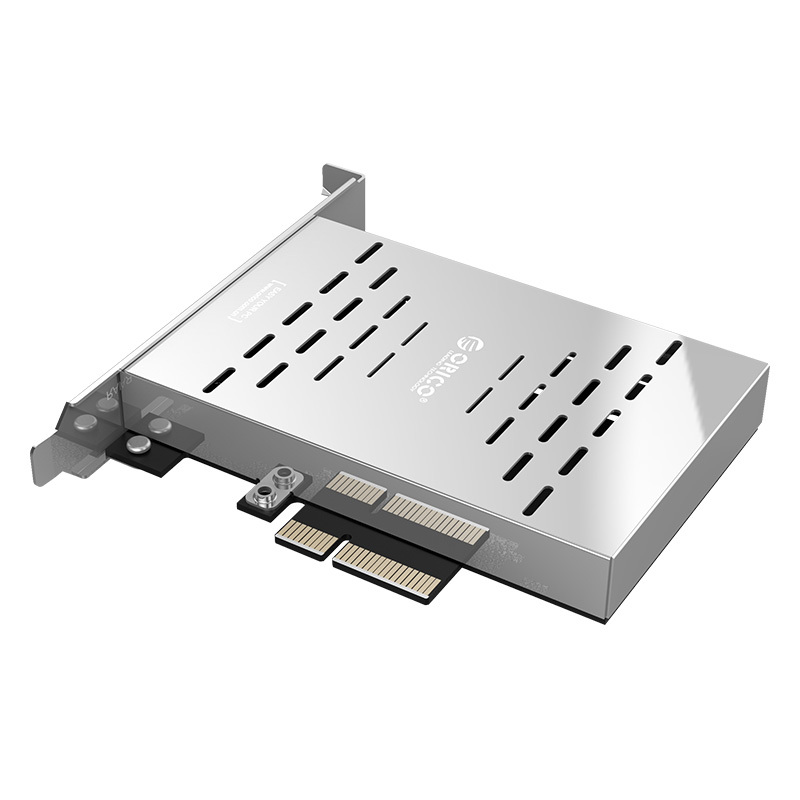 Equipped with PCIe bus, the M.2 SSD has sufficient read and write speed bandwidth. 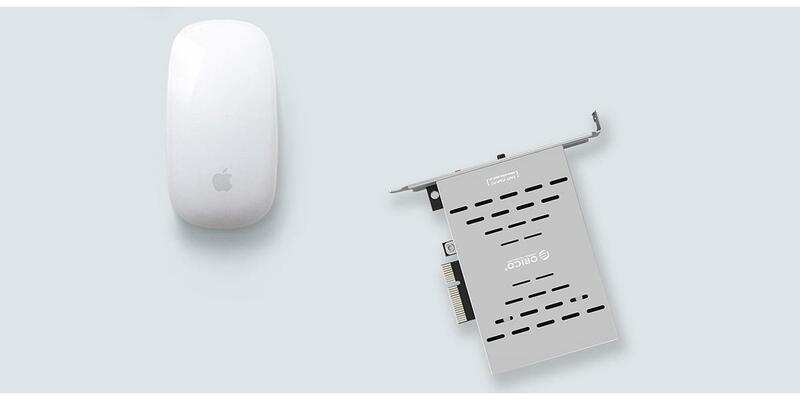 Compared to traditional SATA3.0 SSD, it is much smaller and lighter. 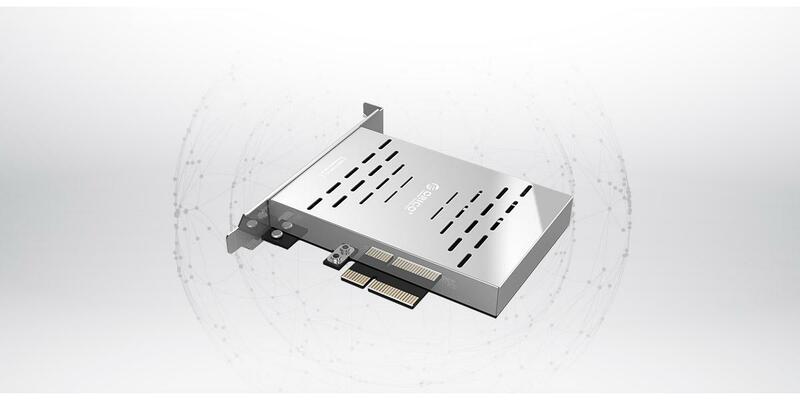 Alloy panel + precision PCBA board, exquisite workmanship, high-grade appearance with stainless steel shield, dustproof and good heat-dissipation. 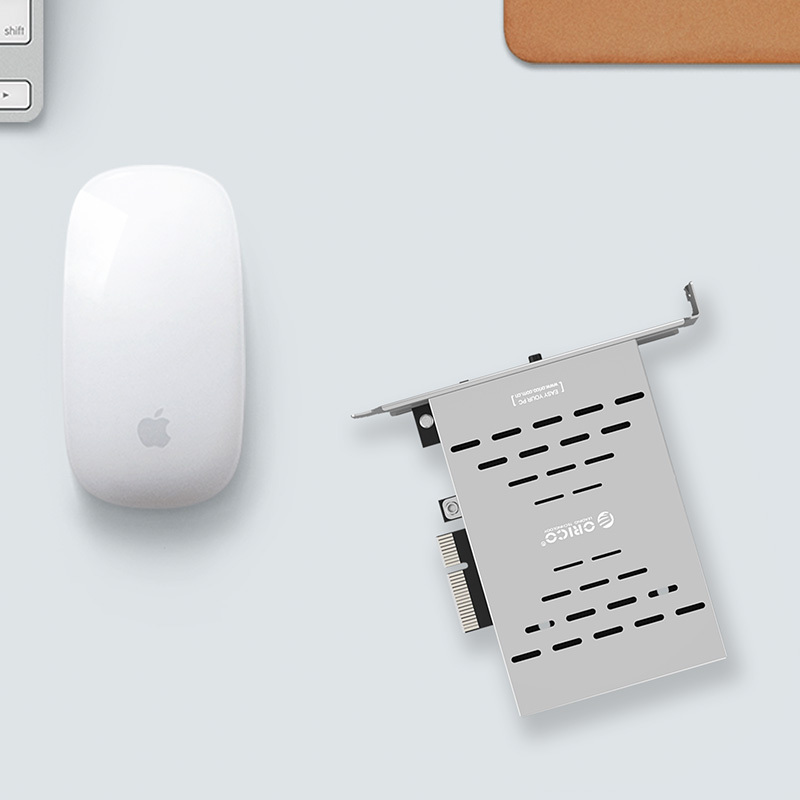 Built-in LED light indicates working status through the outer baffle. Bring you high-speed experience. 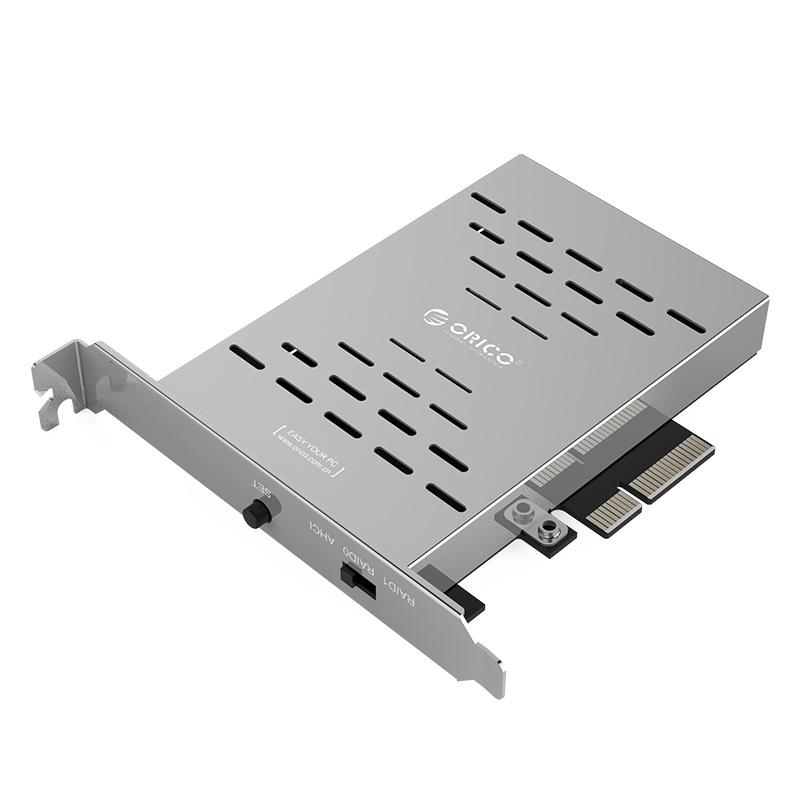 Adopts PCI-Express X4 interface, compatible with X8, X16 slots, fully compatible with PCI-E3.0, PCI-E2.0 and PCI-E1.0. 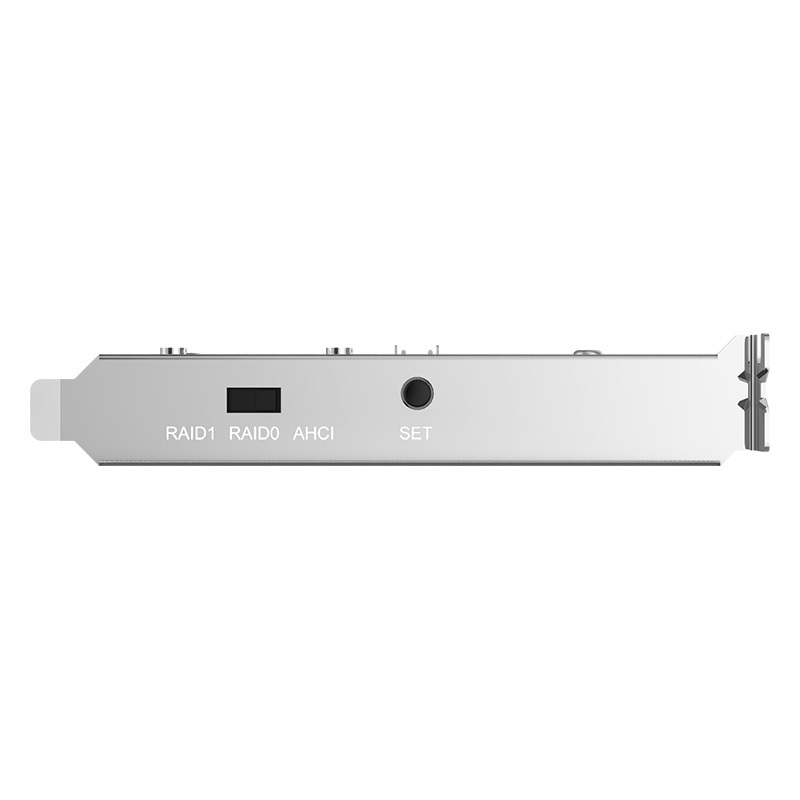 Works great with Windows, Linux and more.